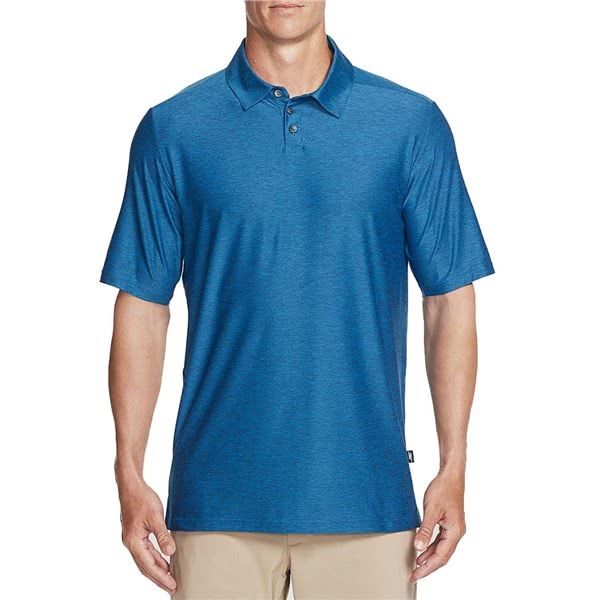 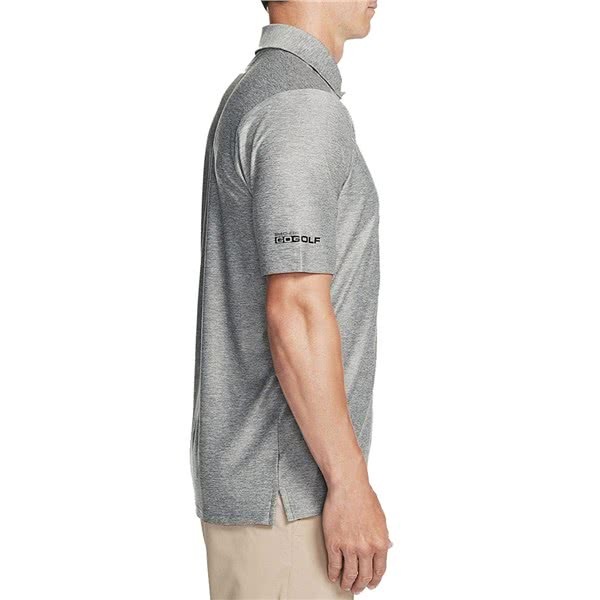 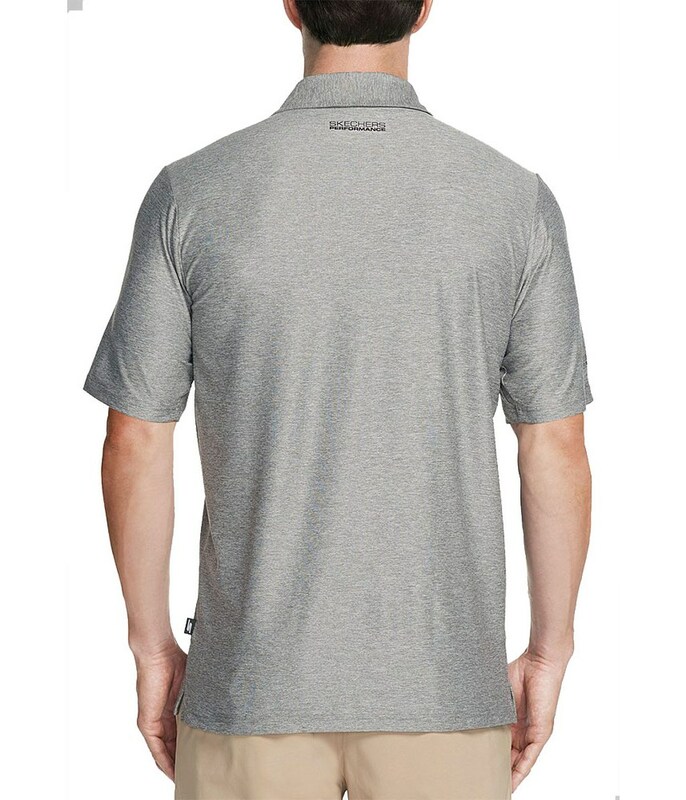 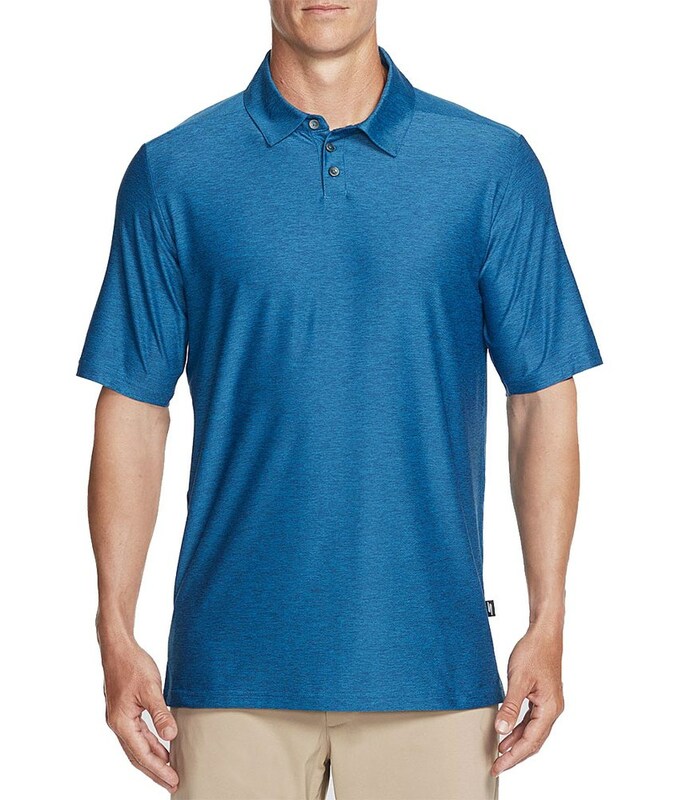 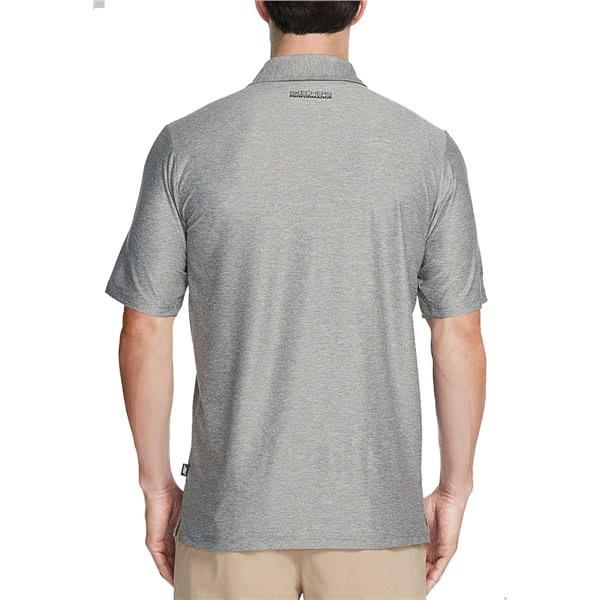 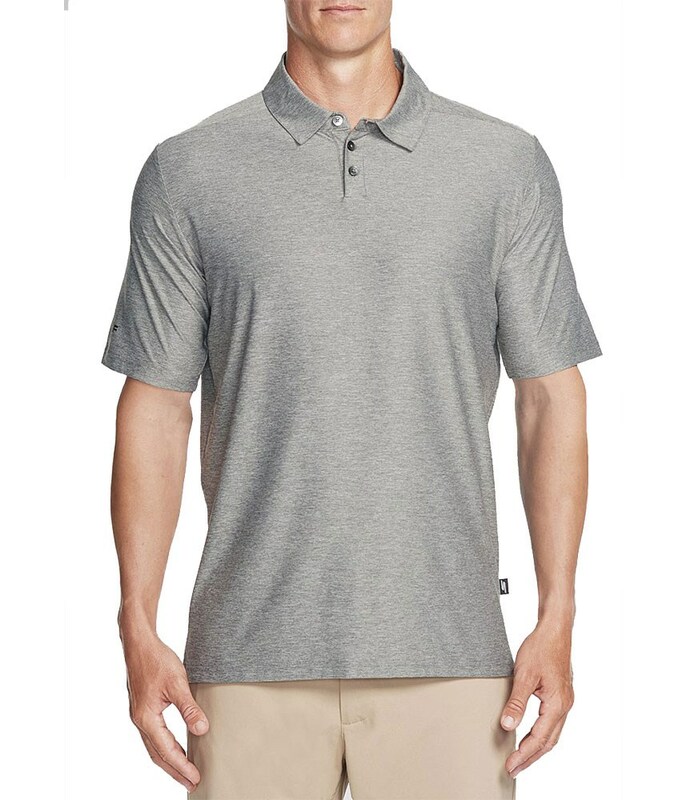 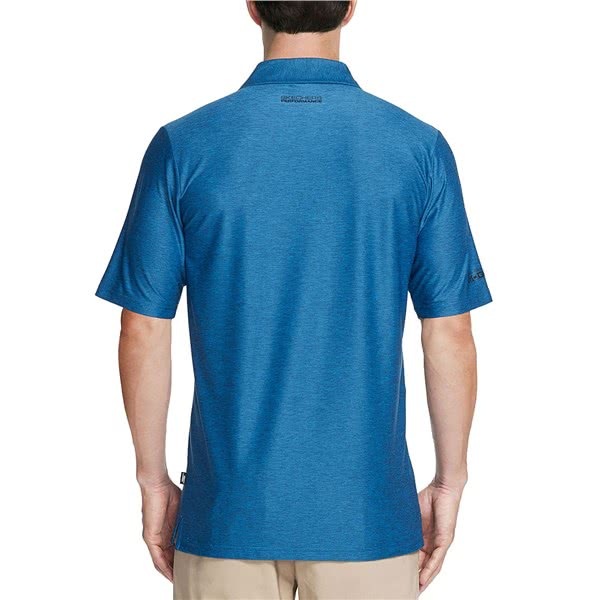 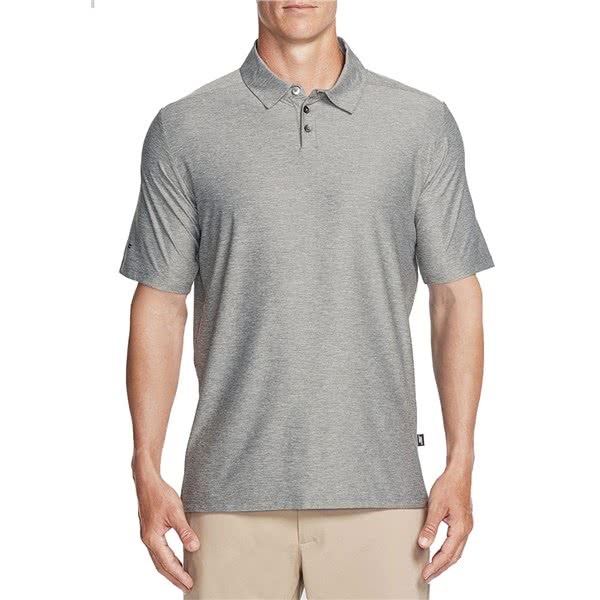 The Skechers GOGOLF Pine Valley Polo Shirt delivers the perfect blend of classic style with innovative fabric technologies for superior performance. 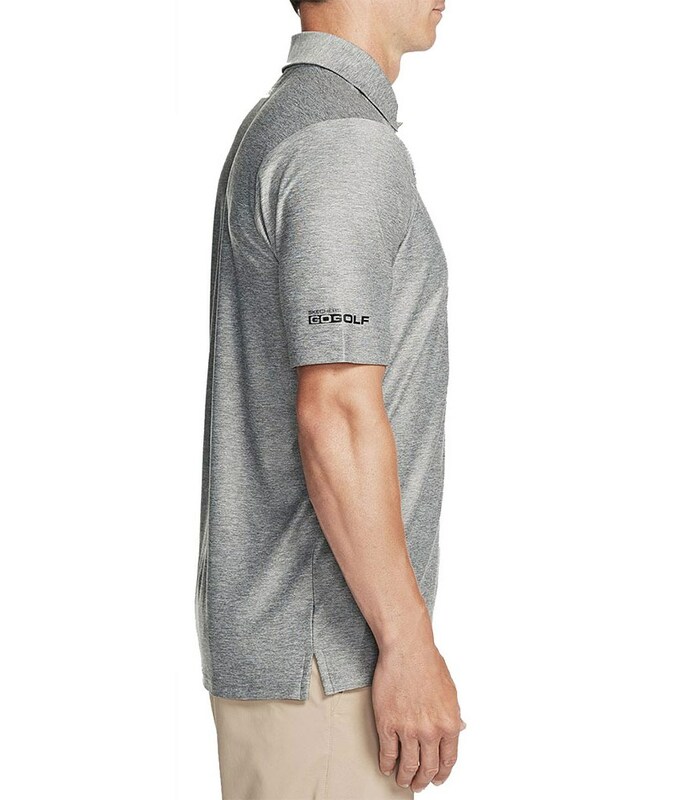 Skechers have used a classic fit to deliver an incredible style and used a perforated fabric technology that will increase airflow and breathability for enhanced comfort and performance. 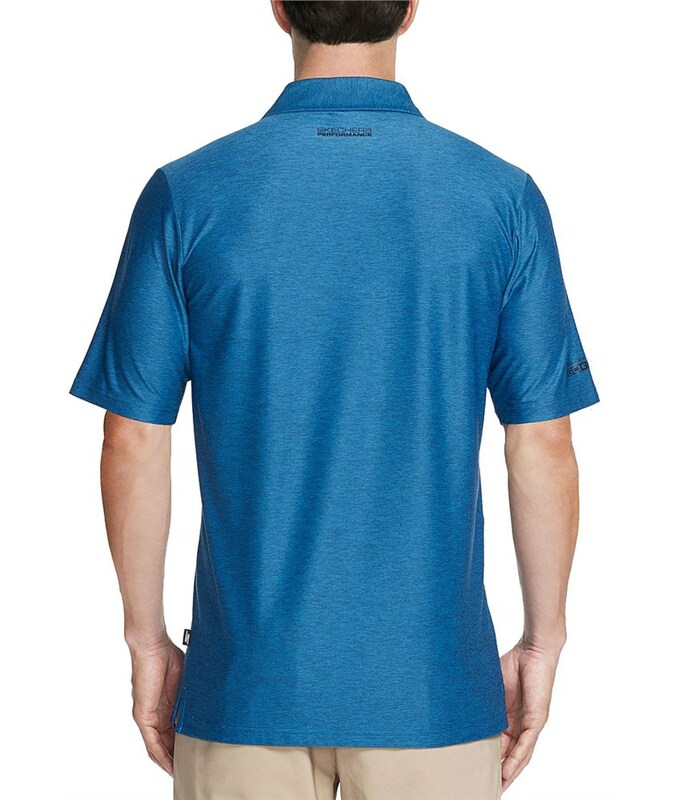 The fabric also features a technical stretch that will enhance movement and mobility for the most incredible fit and comfort.